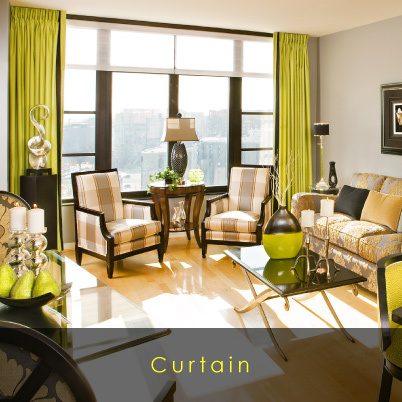 If you’re looking for your ideal curtains, our selected fabrics are simply perfect for the job! 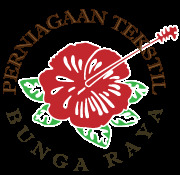 For many years, Perniagaan Tekstil Bunga Raya (Tangkak) Sdn Bhd has been providing one-stop curtain and fabric solutions according to the specifications of customers. 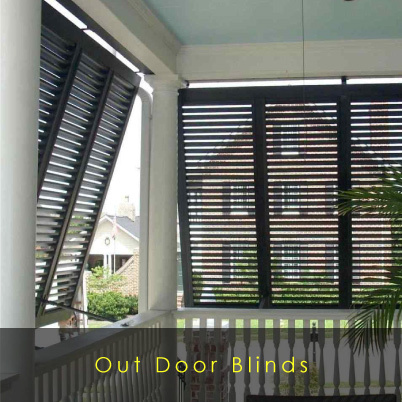 Our headquarters is situated at Tangkak, Johor, Malaysia. 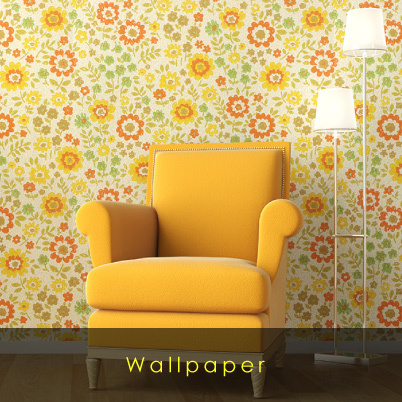 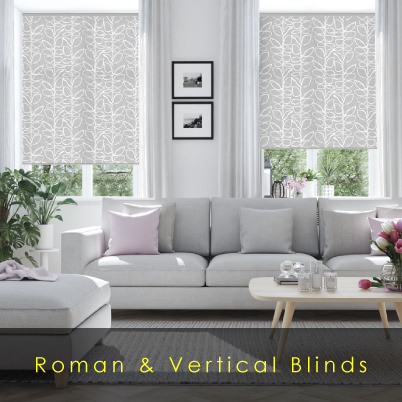 We offer a variety range of products such as curtains, outdoor blinds, roller & zebra blinds, roman & vertical blinds, venetian timber blinds and wallpapers. 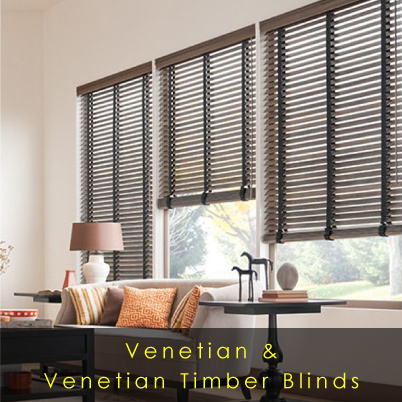 We will install our products with quality workmanship to ensure customers satisfaction and to also match your budget. 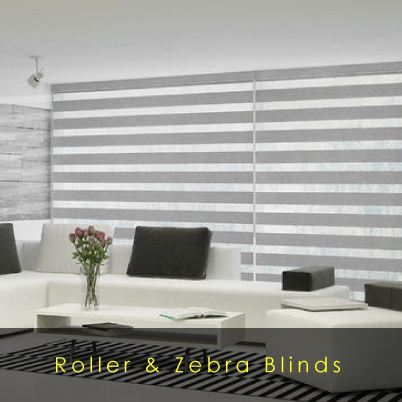 We provide a high quality range of modern and stylish innovative window coverings which can be coordinated and harmonised to create an individual look. 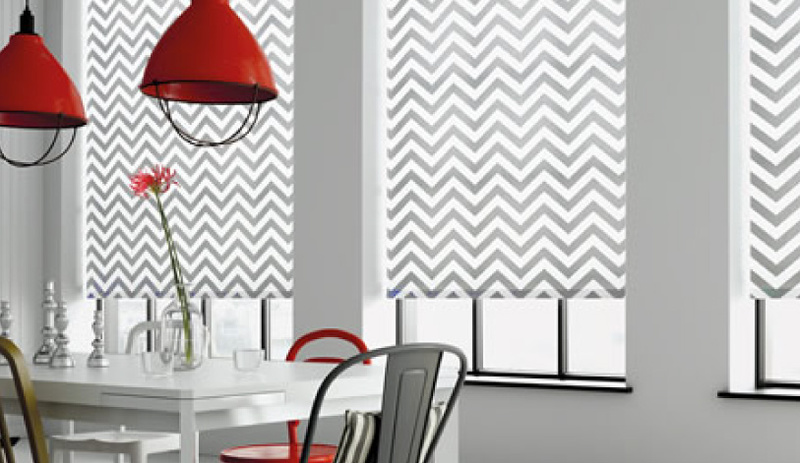 We offer all of our curtains and blinds on a made to measure basis so you get the best possible product for your home.